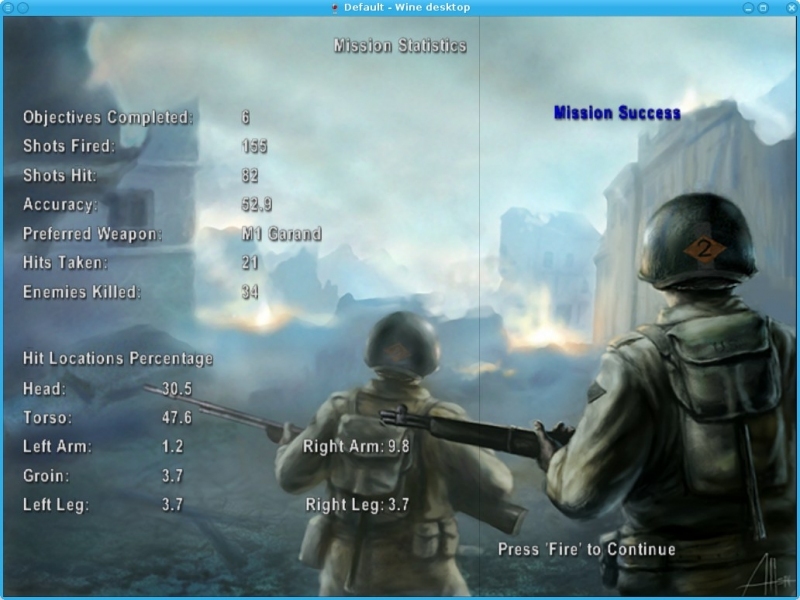 GOG.com - Medal of Honor: Allied Assault War Chest - Unterstützte Software - PlayOnLinux - Run your Windows applications on Linux easily! 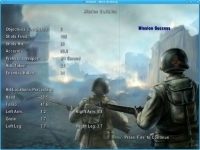 English: World War 2 FPS with epic missions! 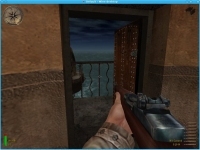 Français : Jeu de tir à la première personne du temps de la 2ème guerre mondiale avec des missions épiques ! 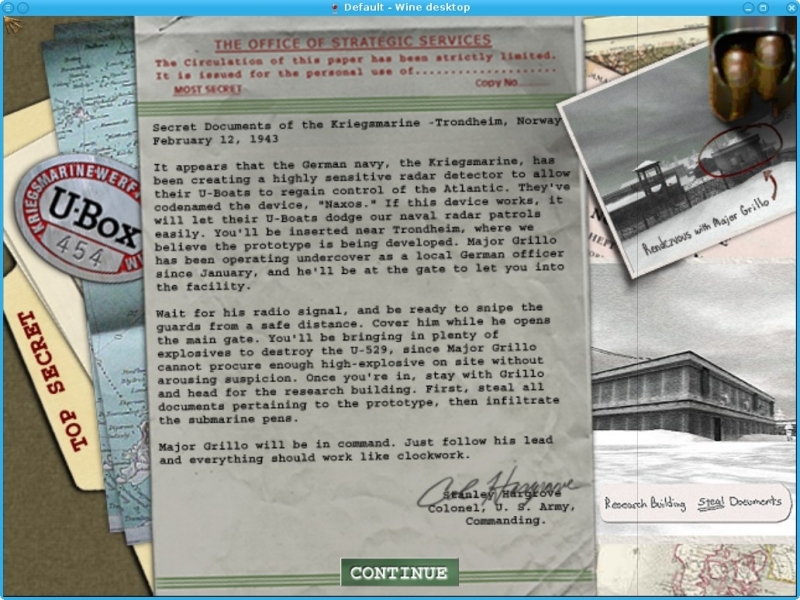 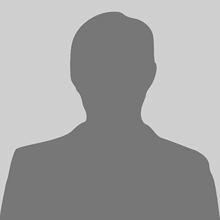 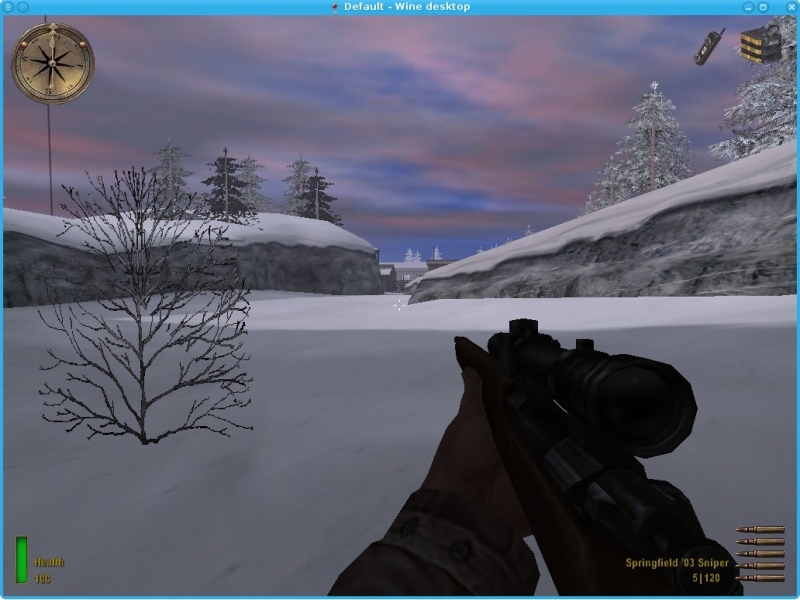 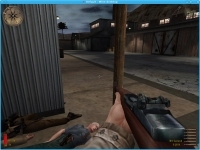 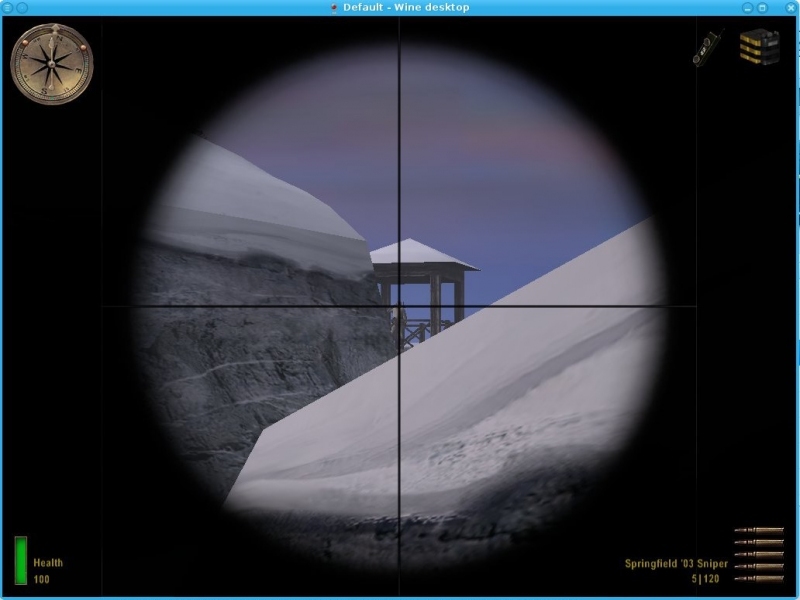 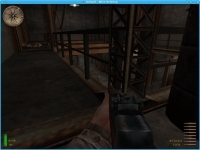 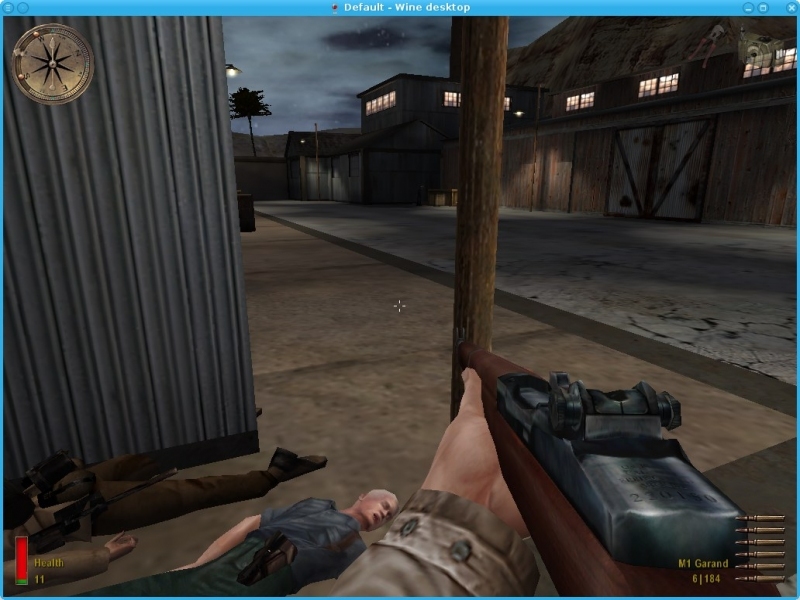 TITLE="GOG.com - Medal of Honor: Allied Assault War Chest"
SHORTCUT_NAME1="Medal of Honor - Allied Assault War Chest"
SHORTCUT_NAME2="Medal of Honor - Spearhead"
SHORTCUT_NAME3="Medal of Honor - Breakthrough"
POL_SetupWindow_presentation "$TITLE" "Electronic Arts" "http://www.gog.com/gamecard/$GOGID" "Pierre Etchemaite" "$PREFIX"
POL_Call POL_GoG_setup "$GOGID" "2f5dd640b3994d67fc71995b743cb22c" "3030b7213476b14fe52719083792d6ff" "a5538ad0837208b065cd8b10229ba717"
cat <<_EOFREG_ > "$POL_USER_ROOT/tmp/mohaa_disabled extensions.reg"
#  printf 'seta in_mouse -1\r\n' >> "$WINEPREFIX/drive_c/GOG Games/Medal of Honor - Allied Assault War Chest/$dir/newconfig.cfg"
POL_Shortcut "MOHAA.exe" "$SHORTCUT_NAME1" "$SHORTCUT_NAME1.png" "" "Game;ActionGame;"
POL_Shortcut_Document "$SHORTCUT_NAME1" "$WINEPREFIX/drive_c/GOG Games/Medal of Honor - Allied Assault War Chest/Readme.txt"
POL_Shortcut "moh_spearhead.exe" "$SHORTCUT_NAME2" "$SHORTCUT_NAME2.png" "" "Game;ActionGame;"
POL_Shortcut_Document "$SHORTCUT_NAME2" "$WINEPREFIX/drive_c/GOG Games/Medal of Honor - Allied Assault War Chest/Readme_Spearhead.txt"
POL_Shortcut "moh_breakthrough.exe" "$SHORTCUT_NAME3" "$SHORTCUT_NAME3.png" "" "Game;ActionGame;"
POL_Shortcut_Document "$SHORTCUT_NAME3" "$WINEPREFIX/drive_c/GOG Games/Medal of Honor - Allied Assault War Chest/Readme_Breakthrough.txt"
Overall, on Ubuntu 15.04, MOHAA runs well with the POL install script, though I had to install the 1.11 update for the levels to actually load. 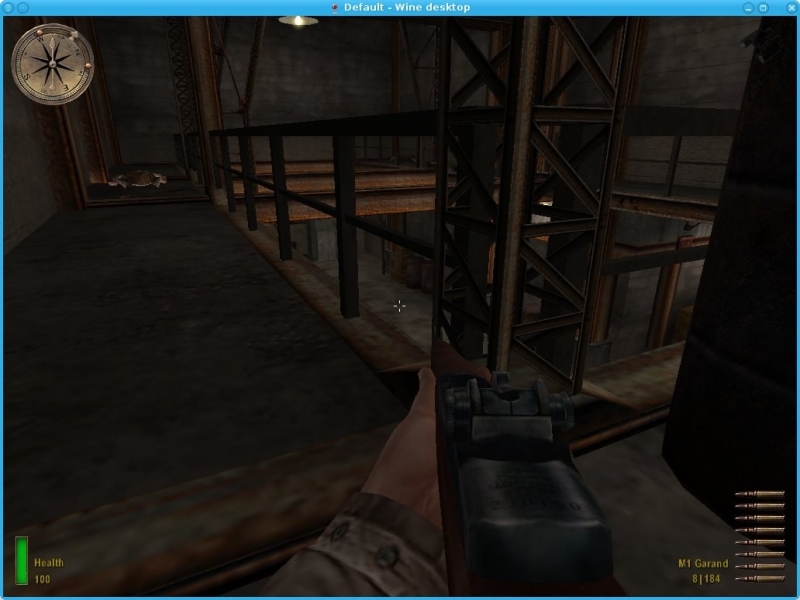 There are a few glitches/bugs though that I would appreciate someone fixing. 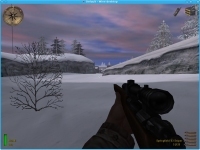 For example, I can see the outline of the skybox while playing, I can't open the console/it doesn't work, and there are vague black rectangles outlining the buttons on the menu.